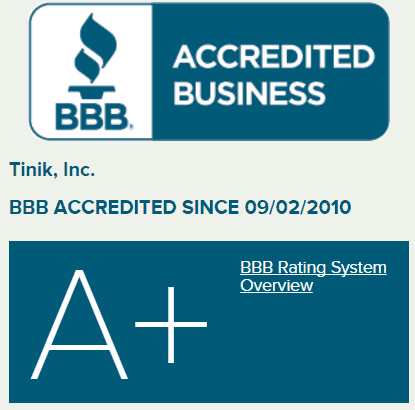 The owners and employees of TiNik Inc have been working in the truck equipment industry for more than 25 years. 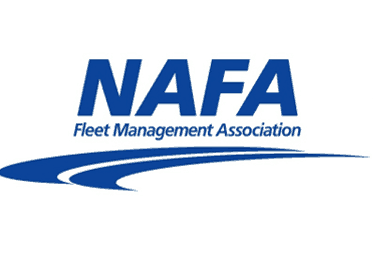 We have focused our efforts in assisting National Fleets and Fleet Management Companies with their equipment solutions. Early years we focused on the supply of truck bodies and truck equipment. 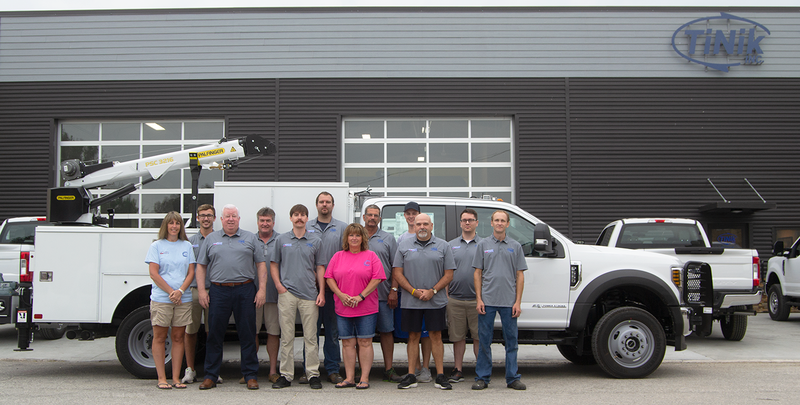 Since the formation of TiNik in 2008 we have broadened our supply chain to now encompass all aspects of truck mounted equipment ranging from items as small as safety kits to over the road truck mounted cranes. 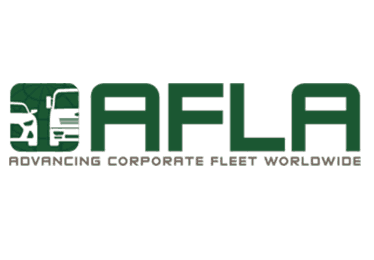 We provide upfitted vehicles for national fleets across the country ranging from single unit projects to fleets in the hundreds. This is accomplished through our network of installers and product suppliers.